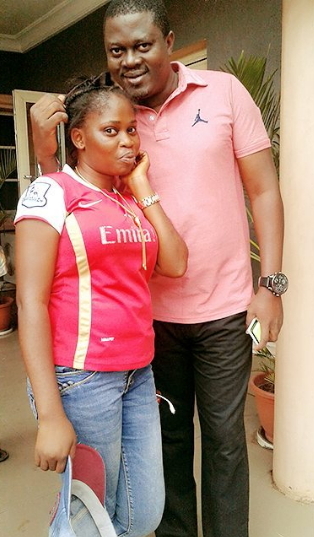 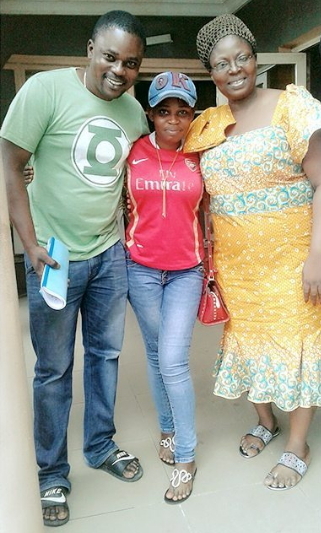 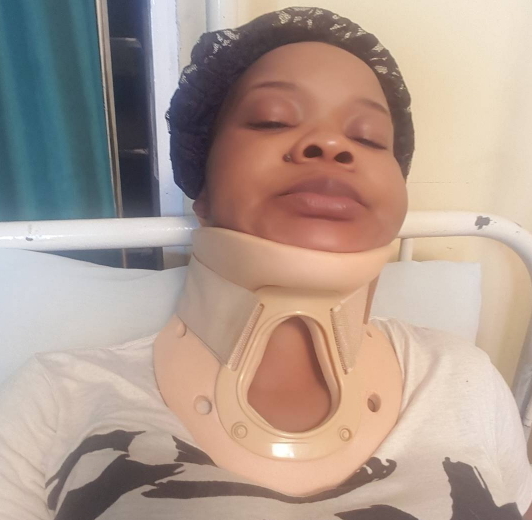 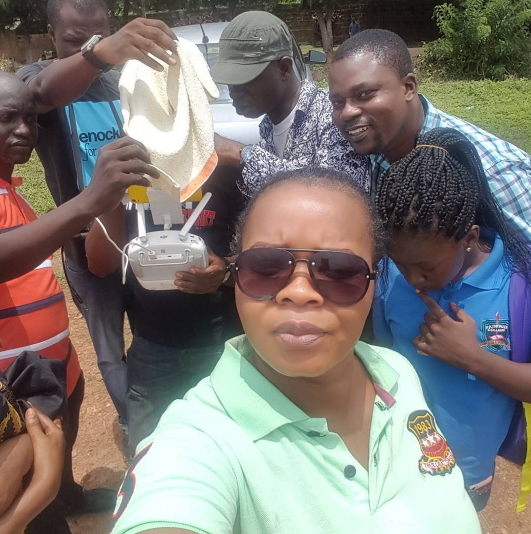 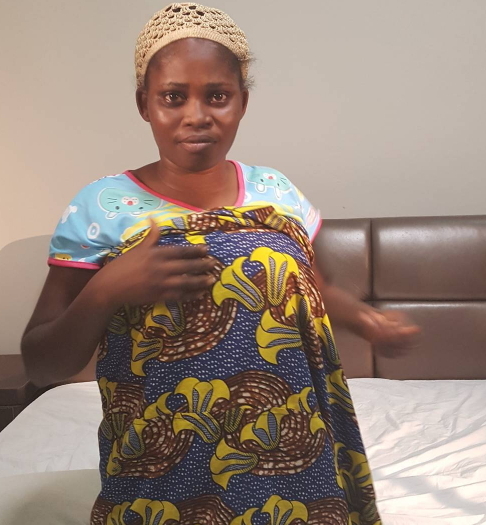 Popular Nollywood actress Bimbo Oshin is set to surprise fans with a new drama movie. 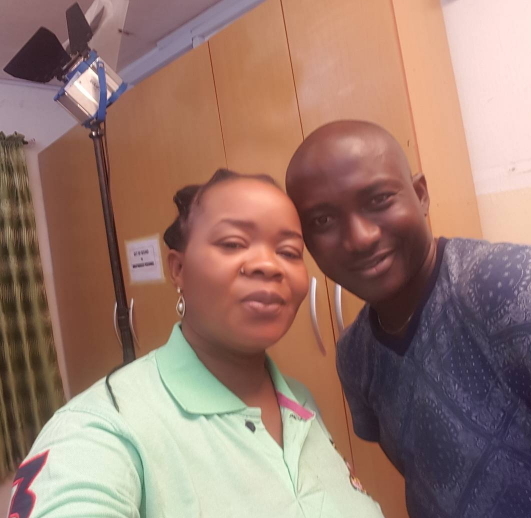 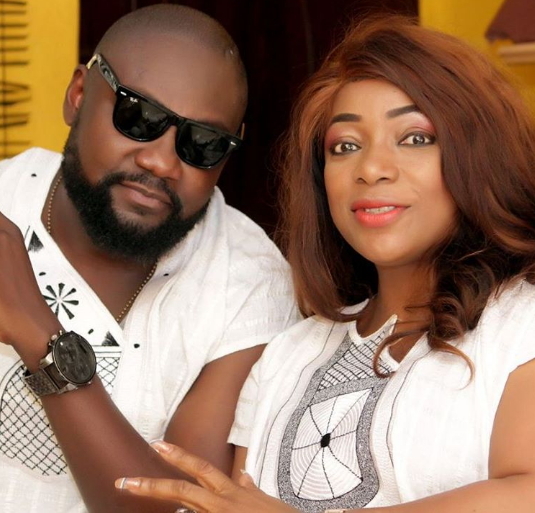 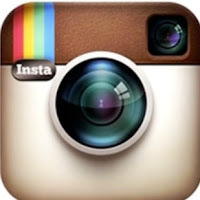 The Ibadan-based actress is currently on set of the movie titled “Opin Ireti”. 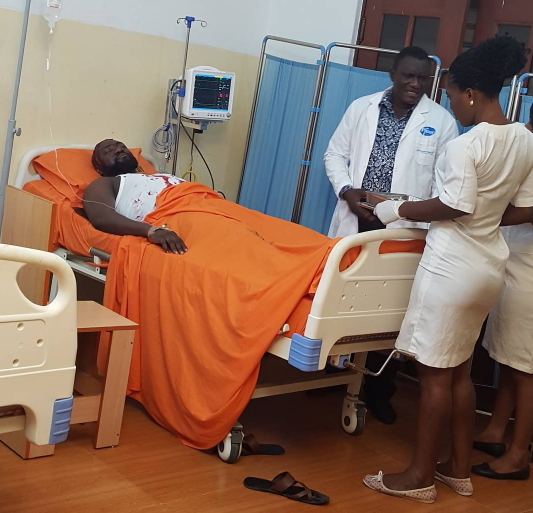 With celebrities like Muyiwa Ademola, Yemi Blaq, Bimbo Akintola, Wale Akorede Okunnu, Tawa Ajisefeni, Afeez Eniola and others, this upcoming film is a must watch. 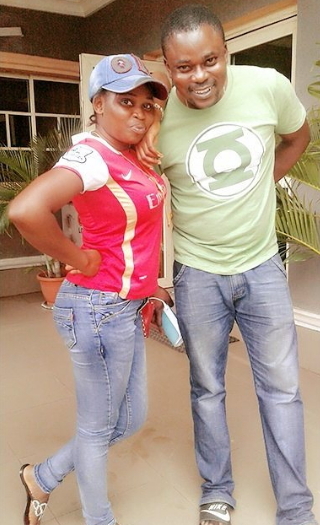 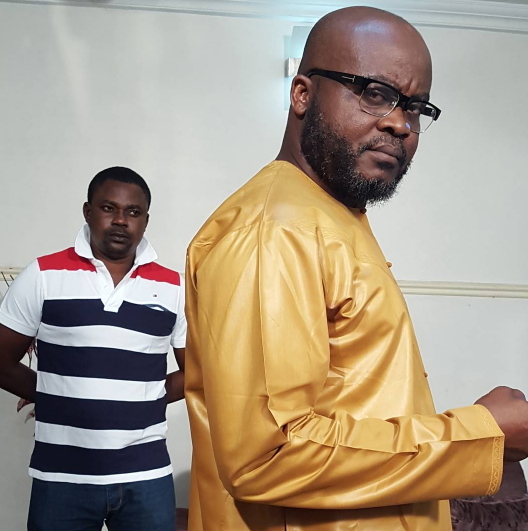 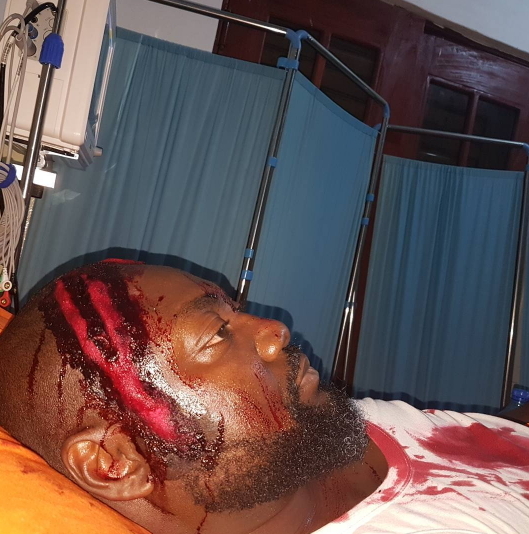 See exclusive behind the scene photos below..
Muyiwa Ademola is the movie director.